At Ryan Swanson we are committed to providing excellent legal services without compromising tomorrow’s resources. We understand the importance of being good corporate citizens and realize that one of our responsibilities is to conduct our business in an environmentally sustainable manner. To accomplish this, we have embraced environmentally sound principles to govern our day-to-day operations. Recycling bins at every desk. 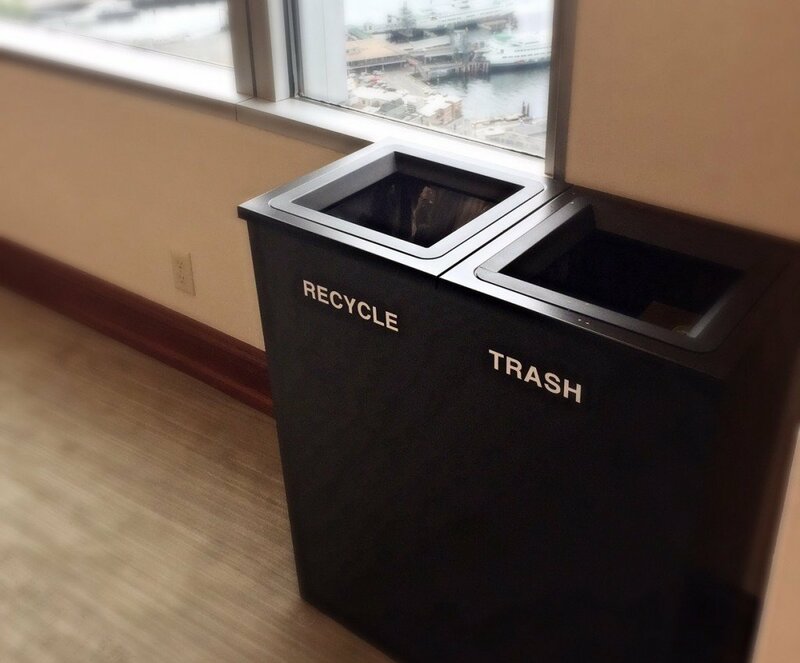 Compost and recycling bins in break rooms. Envelopes and letterhead made from 100% recycled materials. Lights are turned off at night and copiers are on power savers. Virtual servers are used to consolidate Energy Star compliant hardware and conserve energy. 100% of computer monitors are LCD. Subsidized ORCA transportation pass for every employee. Canvas grocery bags for every employee to help reduce the use of plastic. Compostable flatware is now used. Located in a Platinum LEED Certified building.